Saw this on the Facebook (thanks, Paul Mitchell). That's a lot fancier than the one I'm used to. I suppose I'll get caught up after a while. Did you used to watch "House?" There you go. 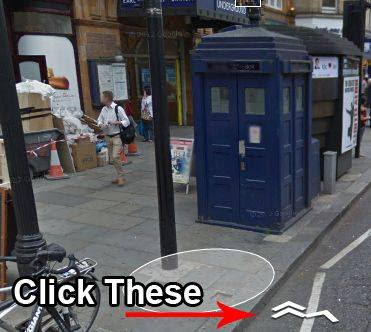 Teh Google maps is getting more and more fun.